The Feeling of Jazz, Hr-1, Program No. 108 airing March 17, 2019 featured a second spotlight on music compositions by Charlie Parker. 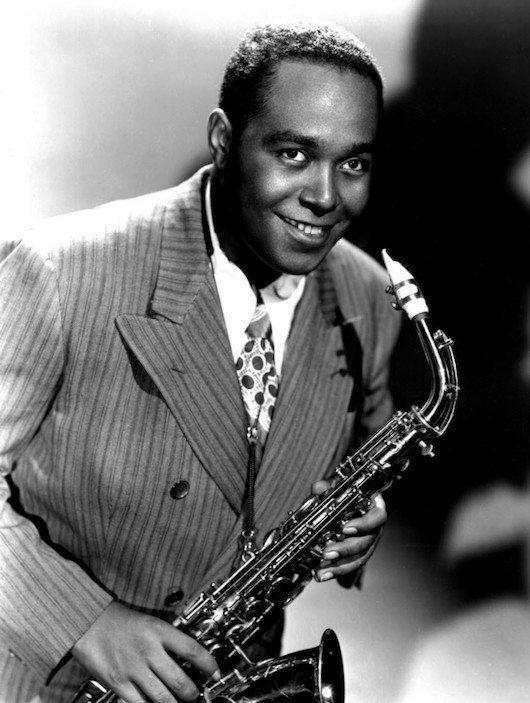 The Feeling of Jazz, program # 108 airing March 17, 2019 (an encore from December 9, 2012) featured a second spotlight on music compositions by Charlie Parker Jr. (August 29, 1920 – March 12, 1955), an American jazz alto saxophonist and composer in music presented by Kent Lindquist, while co-host Bill Satterlee presented music by artists like Jimmy McGriff, Lucky Thompson, Urbie Green and more. Engineered by Dave Woodworth. 1. Confirmation, Gene Ammons, Five Birds and a Monk, Charlie Parker, 5:20 min.2. Swingin' the Blues, Jimmy McGriff, Tribute to Count Basie, Basie-Durham-Hendricks, 3:44 min.3. Yardbird Suite, Art Pepper, Four Birds and a Monk, Charlie Parker, 5:13 min.4. Boulevard Bounce, Lucky Thompson, Just One More Chance, Grouya-Anderson, 3:14 min.5. 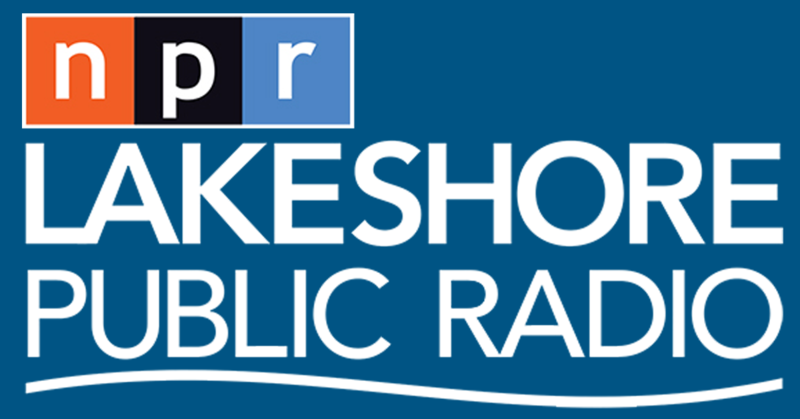 Little Suede Shoes, Red Rodney, Then and Now, Charlie Parker, 6:30 min.6. Stu's Blues, Mike Smith, On a Cool Night, B. Rummage, 5:51 min.7. Big Foot, Hampton Hawes, Bird Song, Charlie Parker, 5:33 min.8. Stars Fell on Alabama, Urbie Green, Umpteen Trombones, F. Perkins-M. Parish, 2:49 min.9. Cool Blues, Cecil Payne, Cecil Payne Performs Charlie Parker, Charlie Parker, 3:36 min.10. Stablemates, Paul Chambers, Chambers' Music, Benny Golson, 5:52 min.